CANAJOHARIE — Derek Countryman finished with a 43 to lead Canajoharie to a 13-2 victory over Galway in a Western Athletic Conference golf match Monday at Canajoharie Golf and Country Club. Aidan O’Neil carded a 48 for the Cougars, while Jacob Montanye and Tyler Christman each had rounds of 52. Mike Tiberio posted a 53 for Canajoharie and Kyle Oertel added a 55. Ryan Lovelass led Galway with a 39. Nick Zuk carded a 55 for the Eagles, while Matt Smith and Jon Fajans each had rounds of 60. CANAJOHARIE — Josh Reinhart carded a 46 to lead Middleburgh to a Western Athletic Conference victory over Fort Plain at Canajoharie Golf and Country Club. Logan Bartholomew posted a 47 for the Knights, while Ryan Haskin had a 51. Kaleb Minton carded a 53 for Middleburgh, which won with a 197-203 advantage. Taylor Gifford posted a 43 to lead Fort Plain, while Brady Fureno finished with a 46. Jacob Hazlett added a 51 for the Hilltoppers. 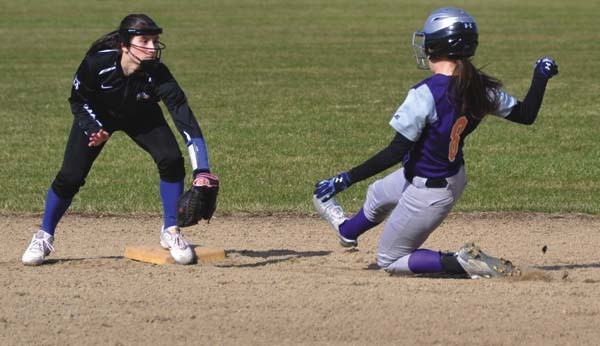 On Thursday, Fort Plain lost 11-4 to Duanesburg. Dylan Carlson posted a 39 to lead the Eagles, while John Grant had a 43. 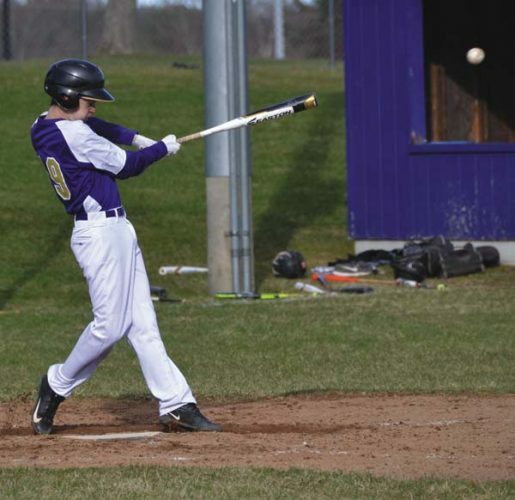 Tom Casale added a 52 for Duanesburg. Gifford led Fort Plain with a 41, while Hazlett posted a 43. Fureno added a 54 for the Hilltoppers. GALWAY — Ryan Lovelass finished with a 37 to lead Galway to a Western Athletic Conference victory over Schoharie at Pioneer Hills on Thursday. Nick Zuk posted a 45 for the Eagles. Louis Hardendorf carded a 52 to lead Schoharie, while John Polley added a 57. COBLESKILL — Kaleb Minton finished with a round of 50 to lead Middleburgh to a Wac victory over Oppenheim-Ephratah/St. 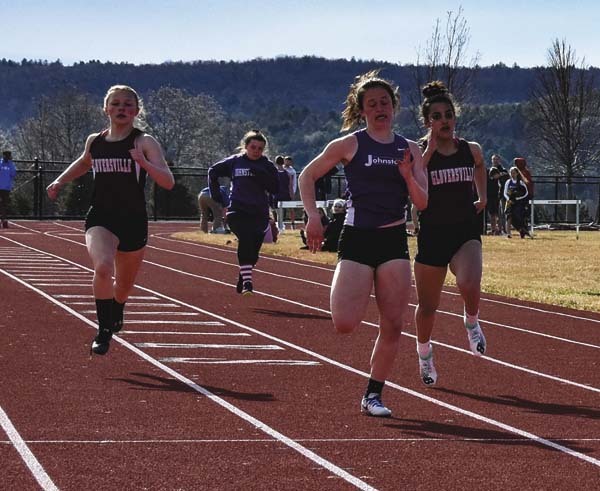 Johnsville on Thursday. Josh Reinhart had a 54 for the Knights, Derek Mooney posted a 58 an Logan Bartholomew added a 59. Casey Watson led OESJ with a 60, while Von Baker added a 64.